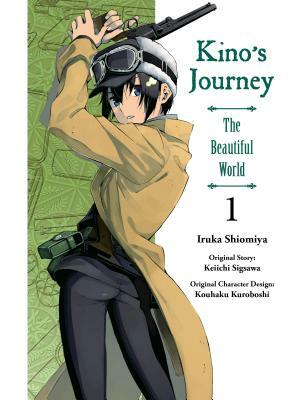 In 2000, his work Kino's Journey was a finalist for the 6th Dengeki Novel Prize, and was subsequently serialized in Dengeki hp magazine in March of the same year, marking his debut. Other works include original light novel series 'Sword Art Online Alternative Gun Gale Online', from the popular SAO series. He loves to travel, ride his motorcycle and firearm maniac.